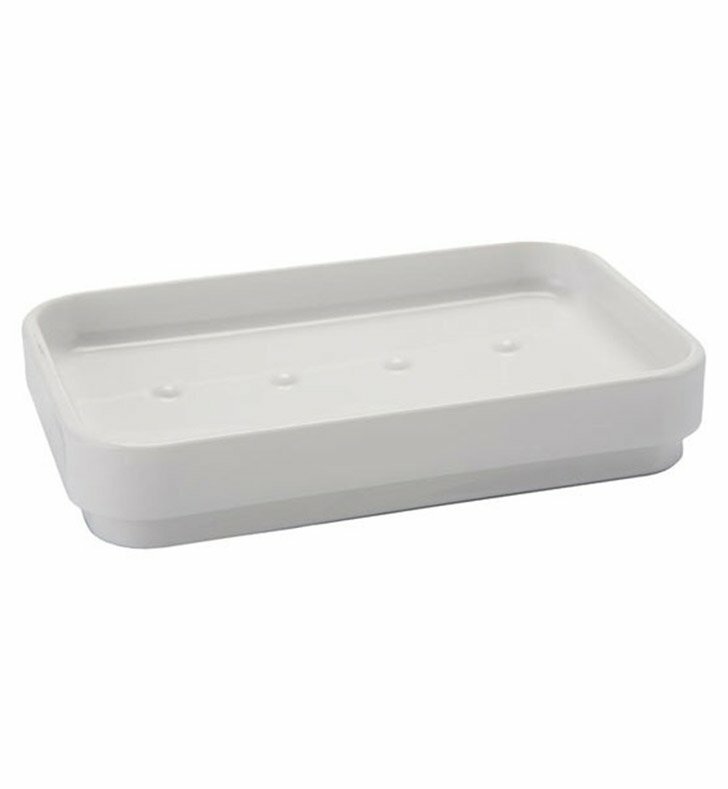 Gedy's Sole soap dish is a soap dish/holder that works well in a contemporary style master bathroom. 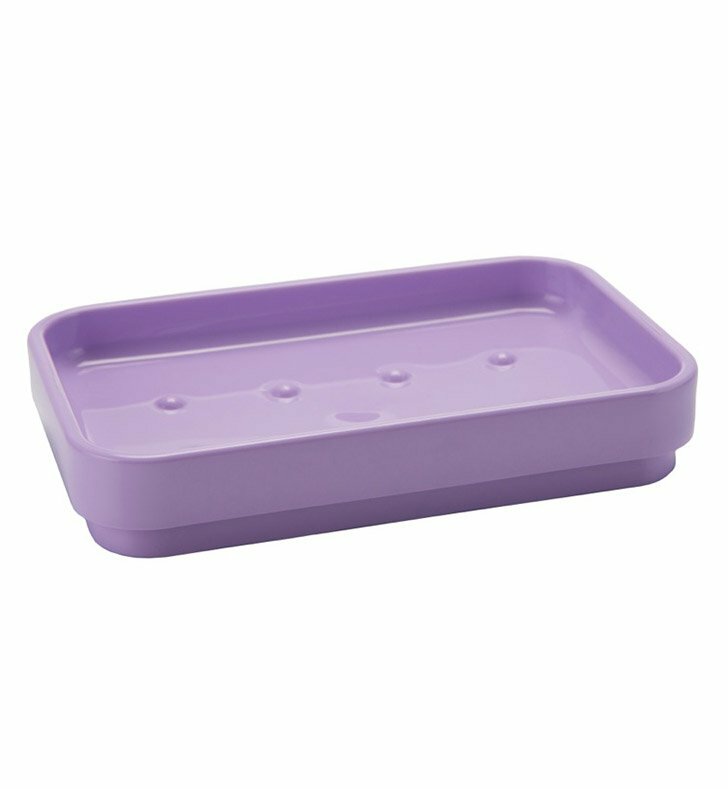 Made in and imported from Italy by Gedy, this free standing soap dish/holder is a decorative solution for your designer personal bath. 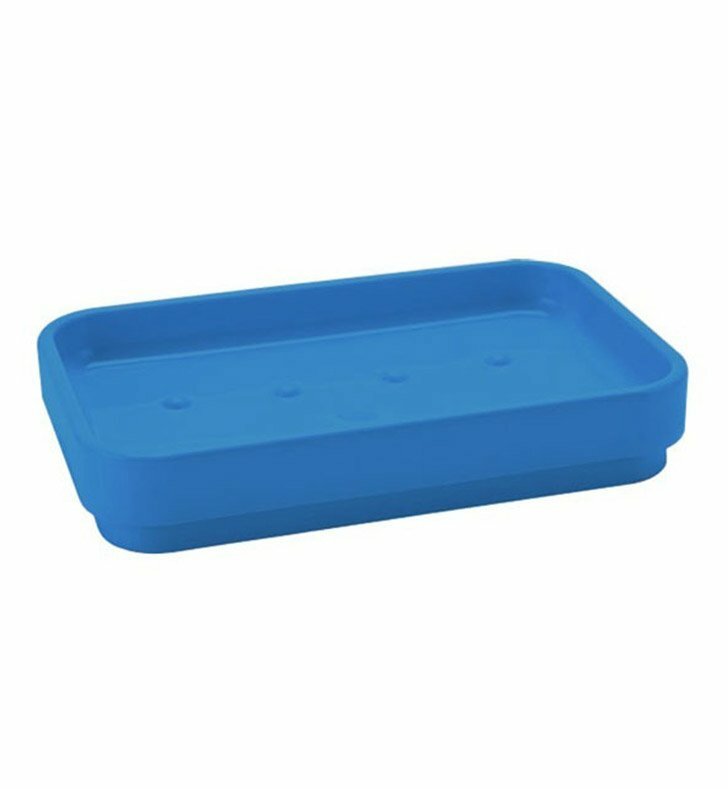 Match all your other bathroom fixtures with this modern soap dish, made in the highest quality thermoplastic resin.